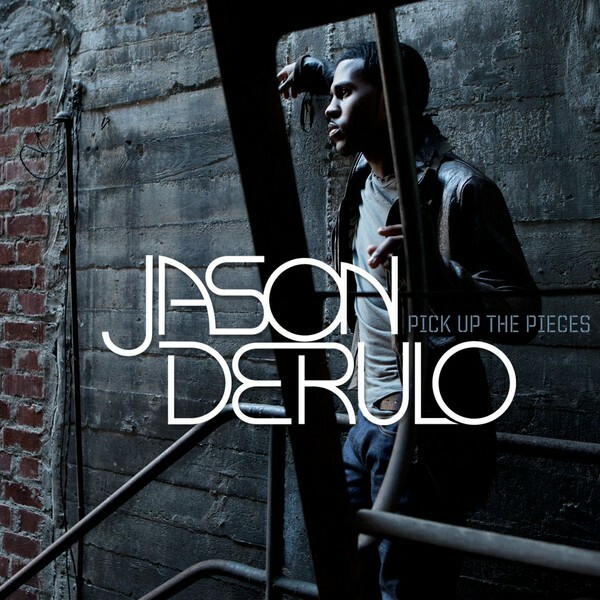 • With an updated version of his album ‘Future History’ now in the shops, Warner Music has this week serviced the Jason Derulo track ‘Pick Up The Pieces’ to Aussie media as the next single from the album. 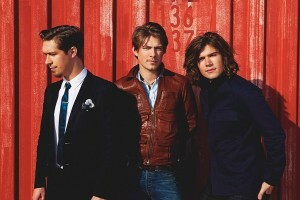 According to the Warner team, the ‘Platinum Edition’ of ‘Future History’ has sold more than 11,000 copies in just over a week and the forthcoming official video for the single will feature footage from the audition period of Jason’s new TV vehicle ‘Everybody Dance Now’, due to premiere on Network 10 after the Olympic Games. 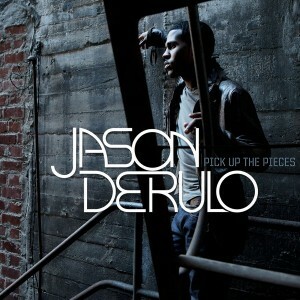 • Jason’s was one of a number of new singles serviced to media this week. Also doing the rounds was the aforementioned Mariah Carey single ‘Triumphant’, Birdy’s ‘People Help The People’ and 50 Cent’s ‘New Day’. A more comprehensive list of the tracks serviced this week was posted yesterday afternoon on our FACEBOOK page. • A group of dedicated Prince fans has got together to create an ambitious campaign to get the Purple One back on Australian soil to perform a 21 night residency at Sydney’s iconic Opera House. The campaign has slowly been gaining attention through a variety of online sites, now including ours and you can join the Facebook fight HERE. 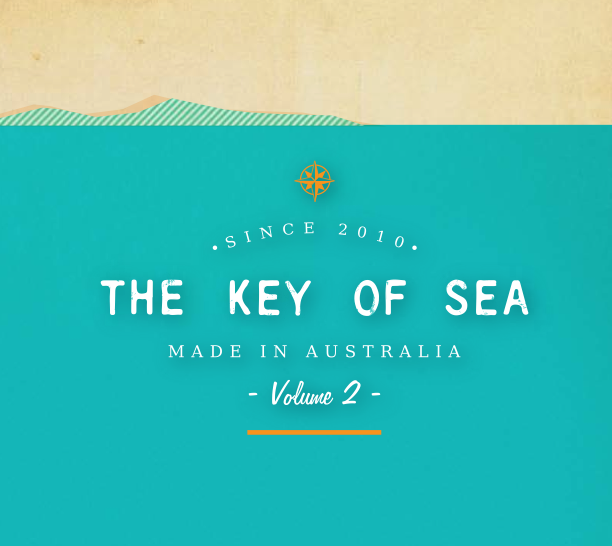 • The second volume in the popular ‘The Key Of Sea’ compilation albums is incoming. Featuring some of the most beloved names in Australian music (see Paul Kelly, Lanie Lane, David Bridie, Chet Faker etc), the compilation deals with the varied stories of people who’ve come to Australia through different circumstances. 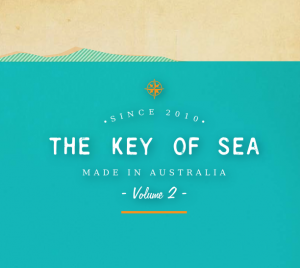 ‘The Key Of Sea : Volume 2’ will be released on Friday October 19. • Melbourne outfit Zoophyte has announced not only the forthcoming release of their new album ‘Somewhere Elsewhere’, but also that they’ve signed a publishing deal with Mushroom. The band burst onto the scene in 2007 via their debut album ‘Another Point Of View’, but fans will get their second serve when ‘Somewhere Elsewhere’ premieres at retail on Friday September 21. 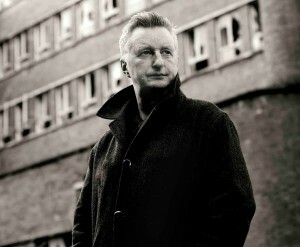 • British singer songwriter Billy Bragg is doing something right – his upcoming show at the Melbourne Recital Centre is now officially sold out, with the only avenue for Melburnians to see the celebrated star now at Hamer Hall on October 19 for his one-off ‘Celebrates the Legacy of Woody Guthrie’ show as part of the Melbourne Festival. • thenewno2, the band of Dhani Harrison (son of Beatles legend George) has announced the forthcoming release of their new album ‘thefearofmissingout’. The LP, recorded in London and Los Angeles, is the band’s sophomore effort and will drop via Shock Records on Friday September 28. • More news from the halls of Shock, this time with the news that they’ve inked a deal with Mark ‘Chopper’ Read to release an album of “prison song covers sung by Read”, which is currently due for release in February next year. • Sydney outfit Heroes For Hire will release their new long player at the end of September. It’s entitled ‘No Apologies’ and is the follow-up to the band’s sophomore album ‘Take One For The Team’, released last year. With the title track already doing the rounds, ‘No Apologies’ the album will drop on Friday September 28. • Things are heating up over in the UK if local star Wiley has anything to do with it… His new single ‘Heatwave’ has premiered atop the British singles chart, holding off Calvin Harris & Example’s ‘We’ll Be Coming Back’, which debuts in the No.2 spot. 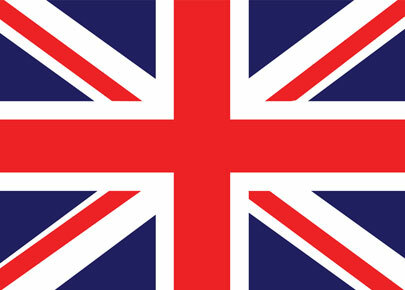 Underworld’s ‘Caliban’s Dream’, featured heavily in the Opening Ceremony of the London 2012 Olympic Games, rockets from No.69 to No.12, with the Arctic Monkeys’ version of ‘Come Together’ also improving. • He’s still finding his feet here in Australia, but there’s no stopping British teen star Conor Maynard in the UK. His debut album ‘Contrast’ has debuted on top of the UK charts, relegating last week’s No.1 from Plan B to No.2 after just the one week on top. Delilah’s album ‘From The Roots Up’, due for release here in October, debuts at No.5, with further top ten entries for Mike Oldfield (No.6) and Rick Ross (No.8). • Carly Rae Jepsen has extended her reign atop the Billboard singles chart with ‘Call Me Maybe’, but Katy Perry’s looking like breaking her existing chart record and claiming yet another No.1 single from ‘Teenage Dream’ with ‘Wide Awake’, which moves from No.3 to No.2. Flo Rida’s ‘Whistle’ is headed towards the top, while just outside the top ten, Fun., Cher Lloyd and Owl City all have their eyes on the top ten. • Zac Brown Band’s album has upped the anti over Nas, re-ascending to the No.1 spot this week. The Gaslight Anthem’s ‘Unwritten’ premieres at No.3 and Passion Pit’s ‘Gossamer’ comes in at No.4. • And Australia’s own charts has been given a whole new look, with ARIA revealing the new-look charts website, ahead of the official launch tomorrow. Fans can buy tracks straight from the site, as well as check out the official videos and get all the latest information. 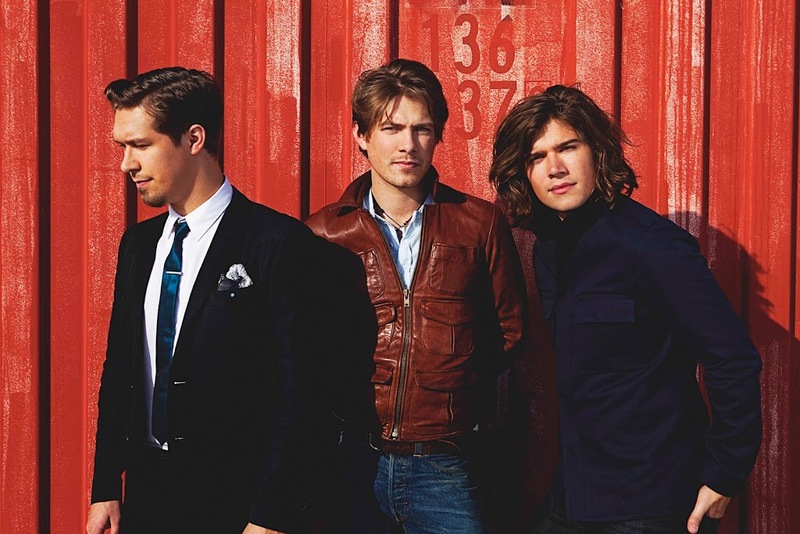 Check the new-look ARIA chart site HERE.